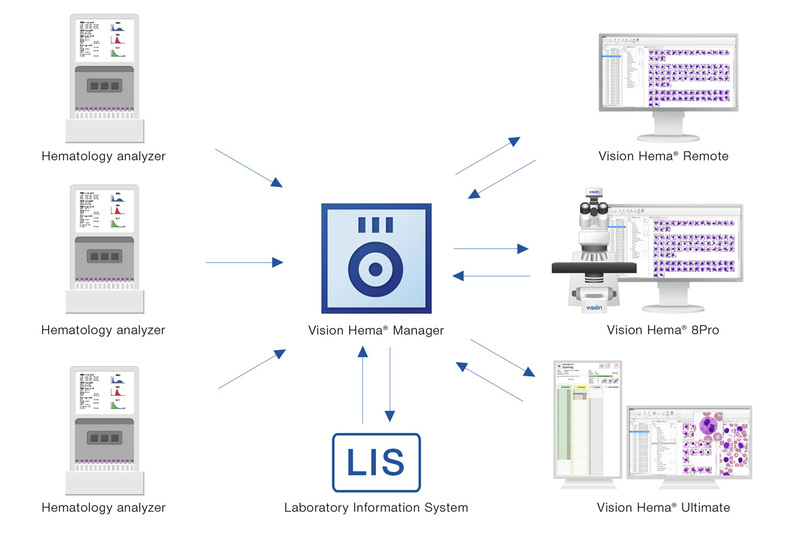 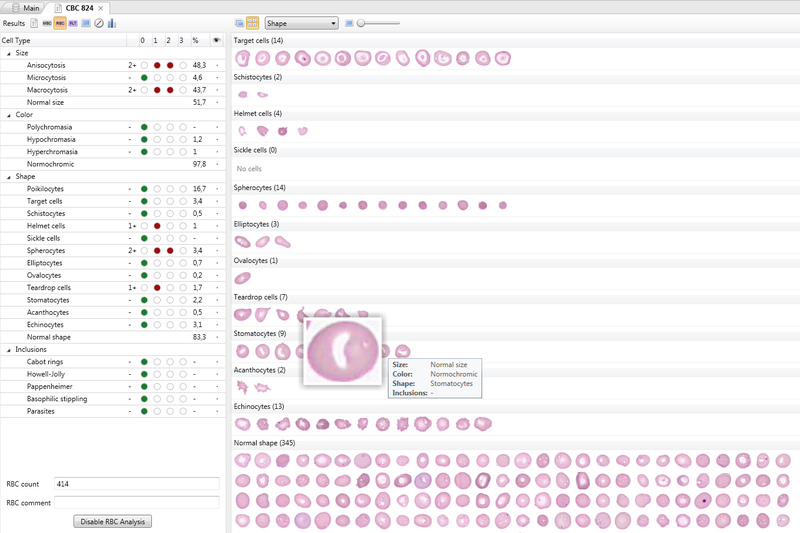 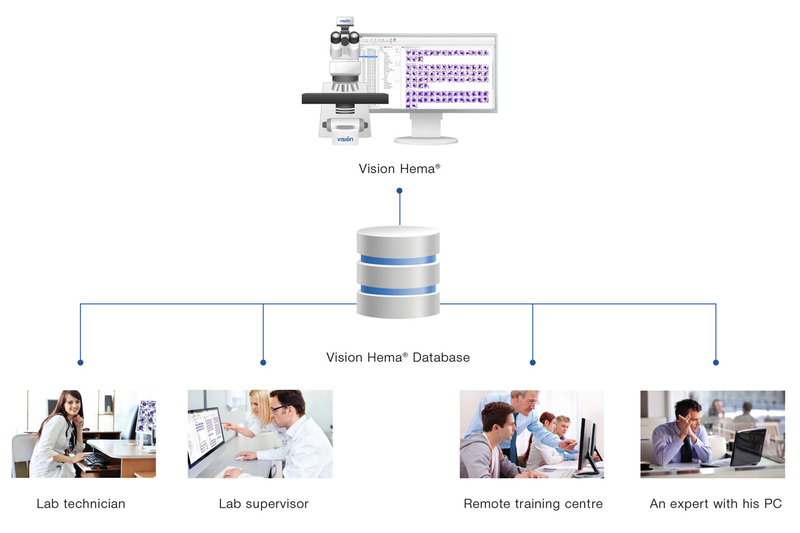 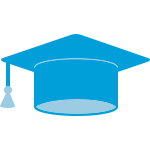 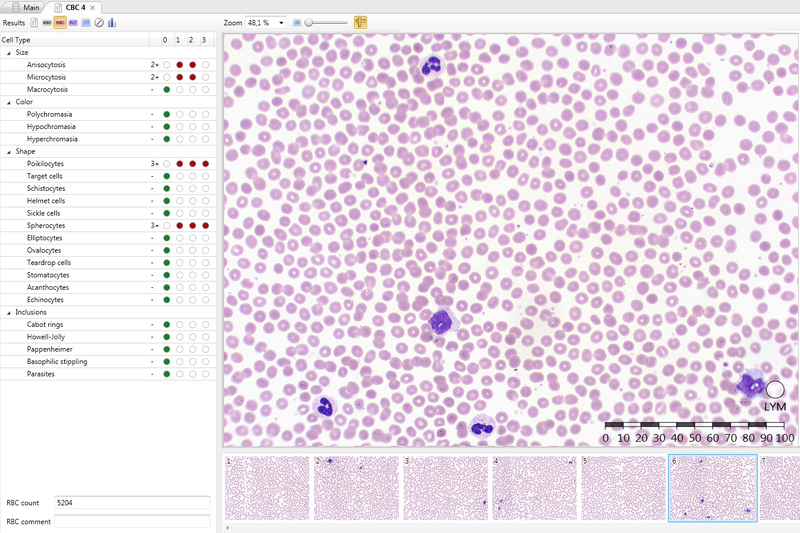 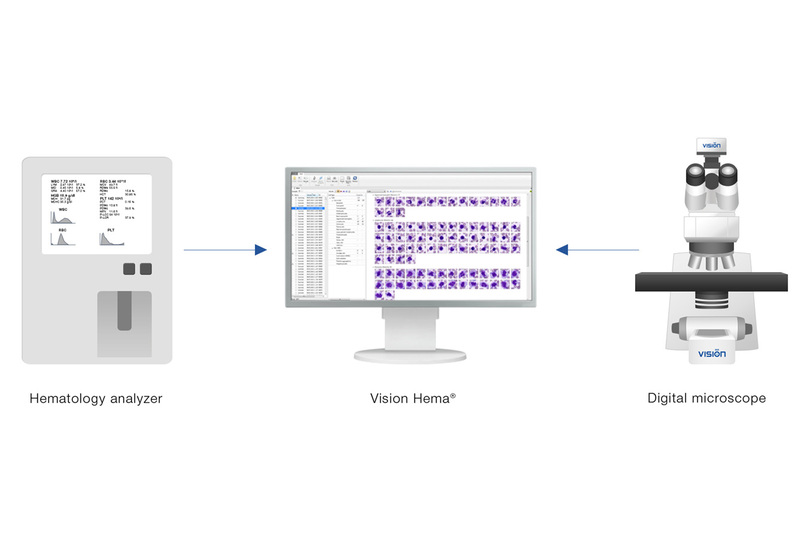 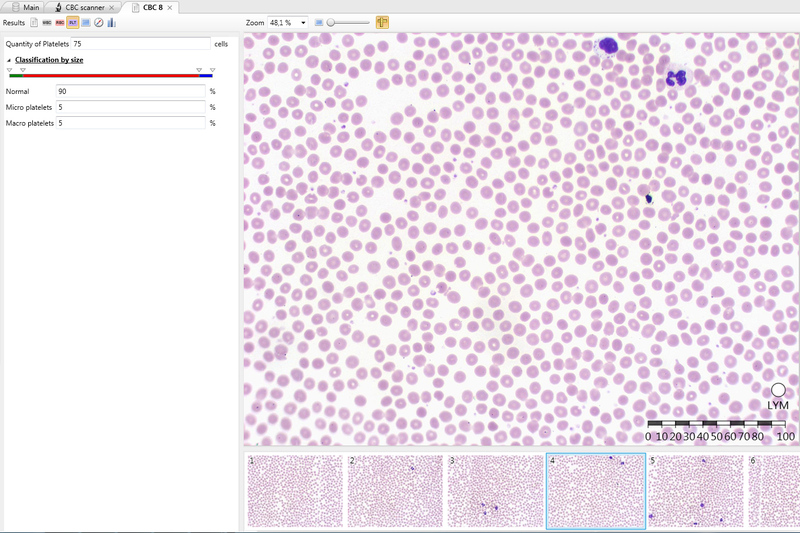 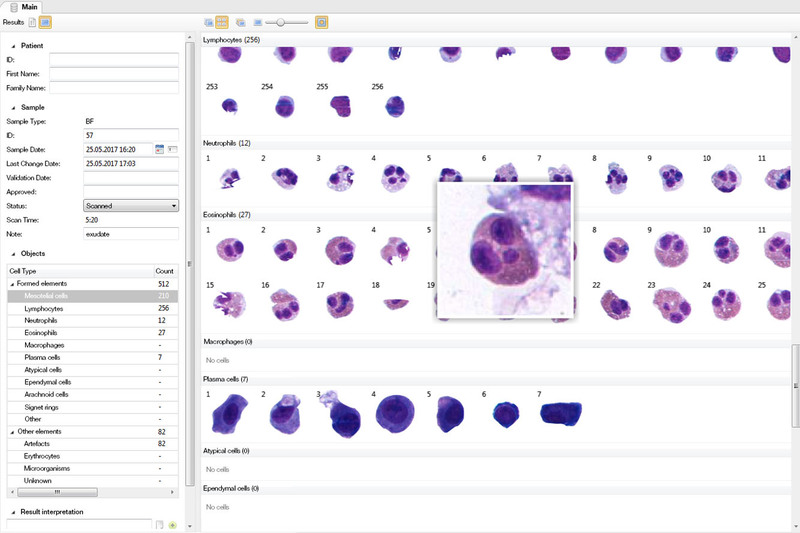 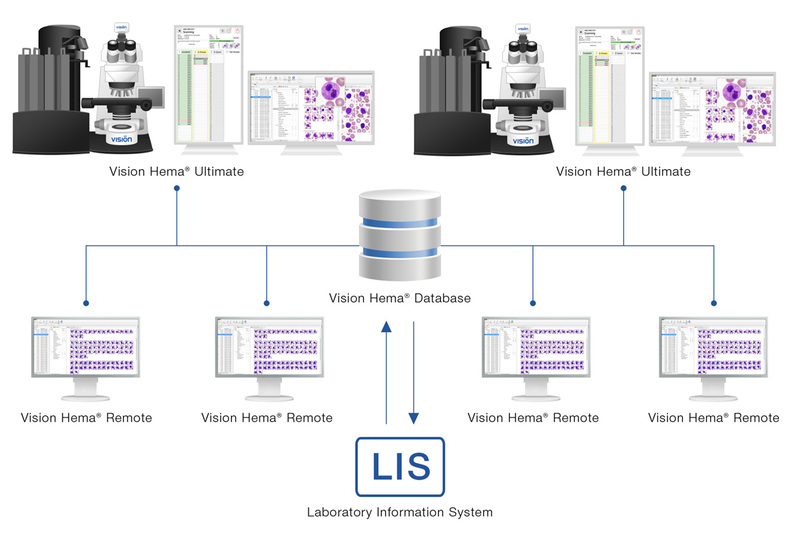 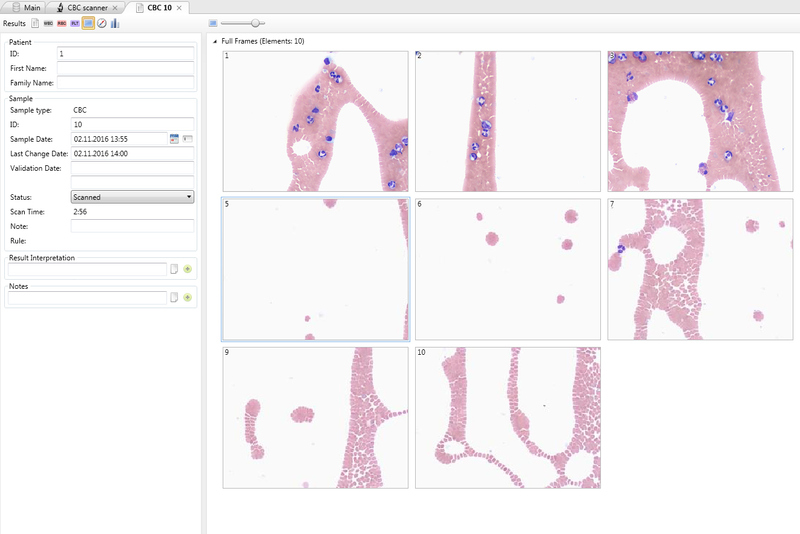 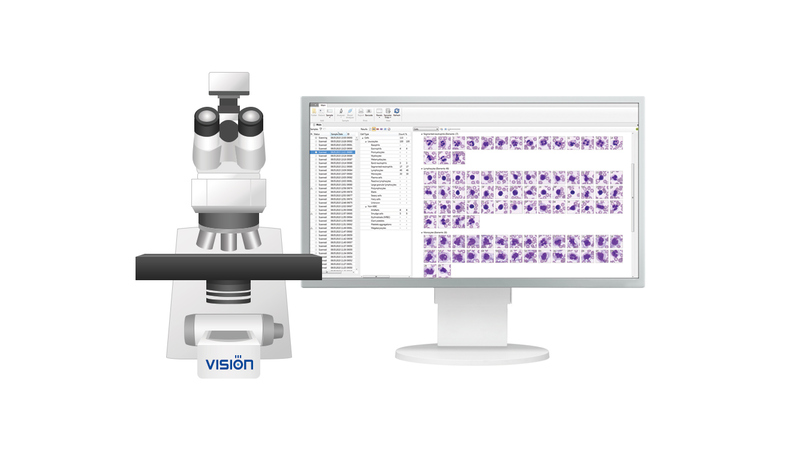 Vision Hema® Capture can be installed on the lab’s existing personal computer and microscope. 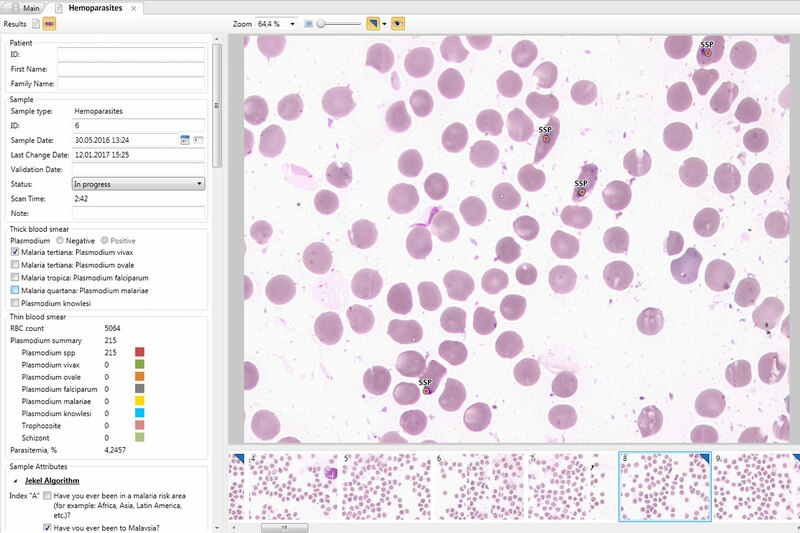 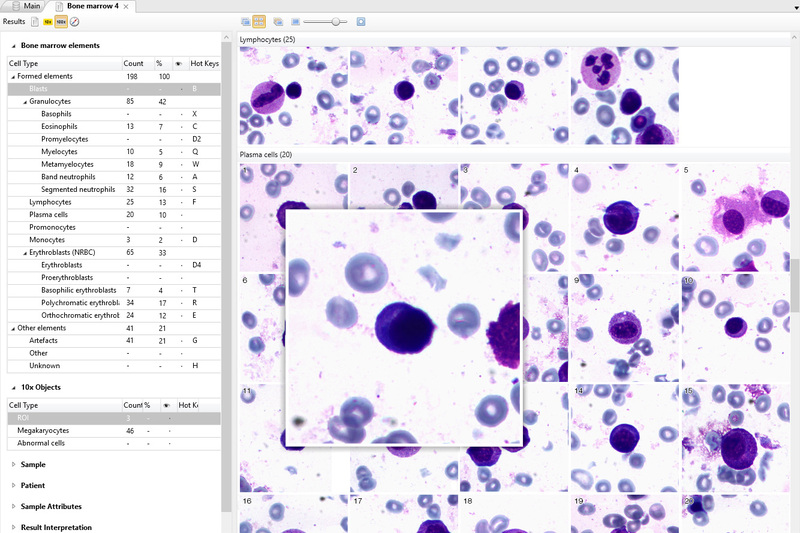 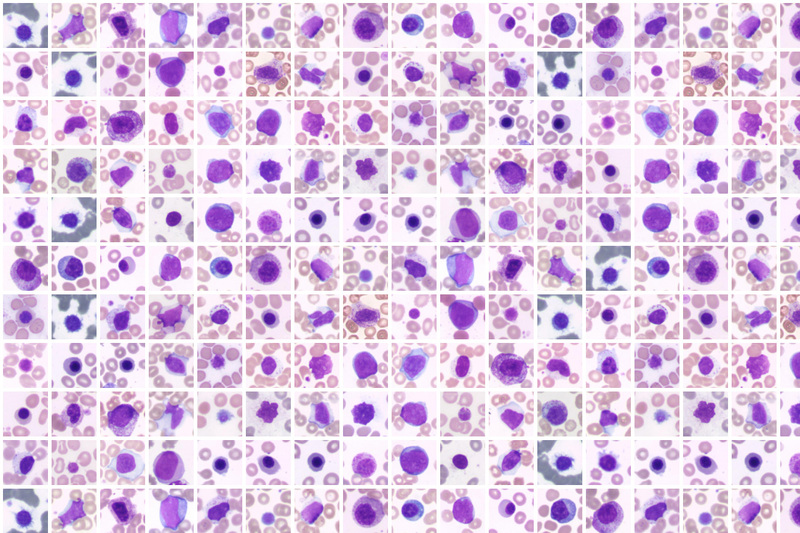 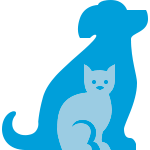 This system allows the specialist to capture the images of blood cells: leucocytes, erythrocytes, platelets. 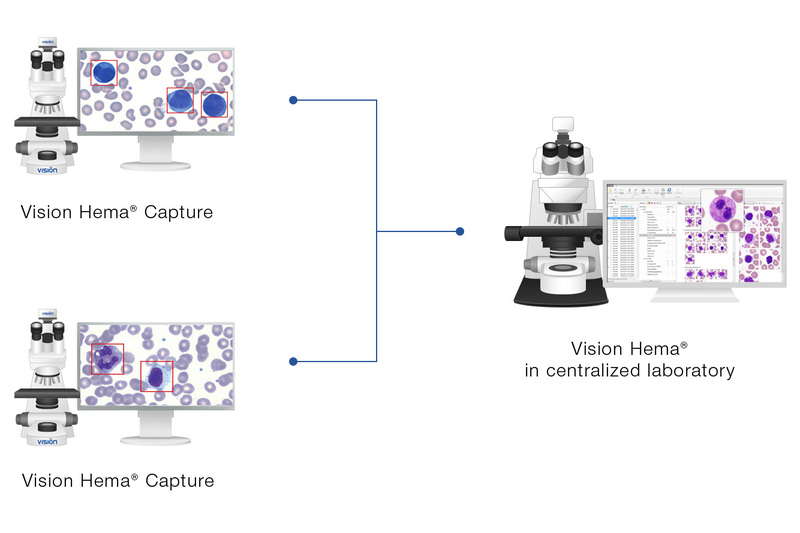 The specialist forwards the сaptured cell images to centralized laboratory for further processing on Vision Hema® hematology imaging analyzers. 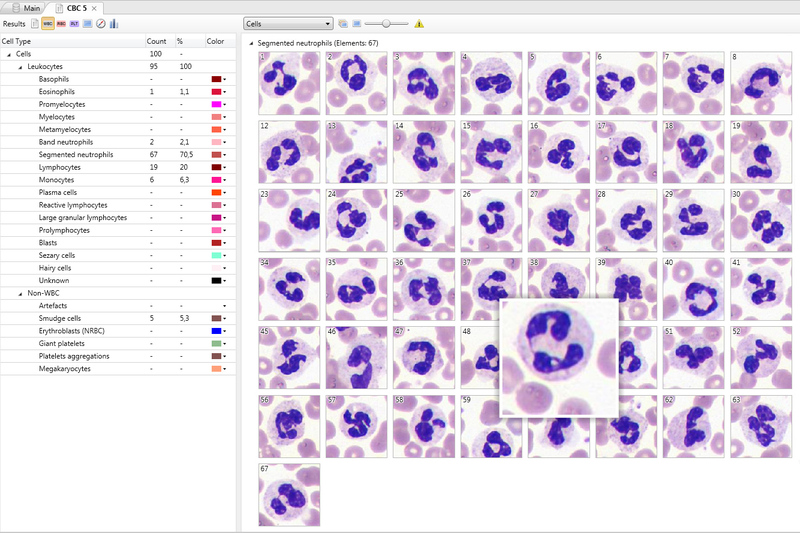 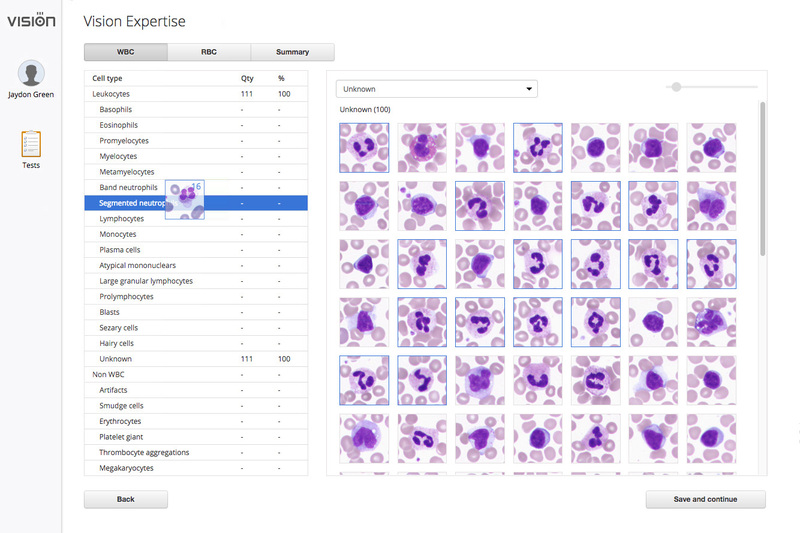 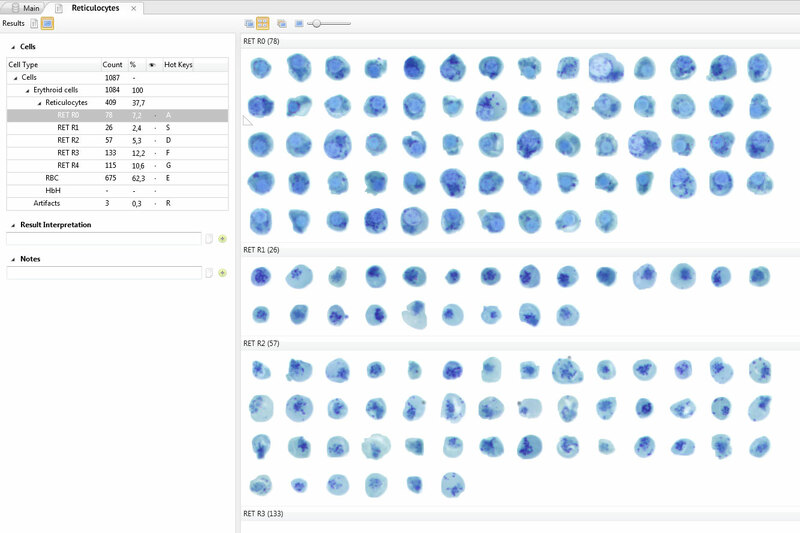 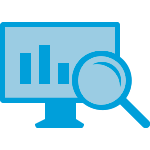 Analysis of the results received from the hematology analyzer, “flags”, reference ranges and patient information.